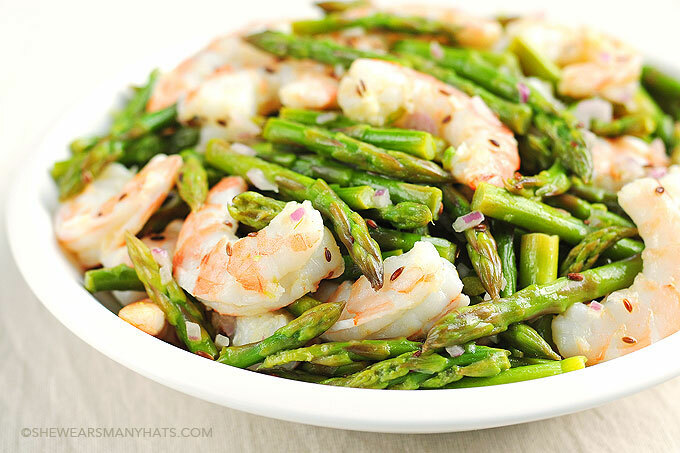 This easy citrusy Asparagus and Shrimp Salad tossed with a simple Lemon Dill Vinaigrette makes a great dish for a low-carb option or serve over pasta for a perfectly palate pleasing meal. 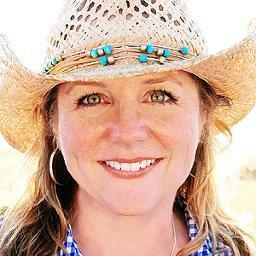 When it comes to creating and planning for some low carb options my mind instantly goes blank. I think chicken and steak and salad and then … nothing. It’s like when you’re playing one of those word game, like Scrabble, but it’s timed, and your mind goes blank. At least mine does. Of course, the next day you can think of all kinds of words you could have used. Low-carb options are like that for me. I see all kinds of tasty options, but when I hit the grocery store, or it’s time to plan for dinner, my mind is void of all things low-carb. 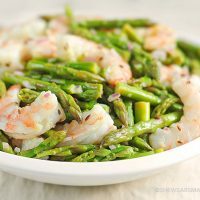 That’s when I like discovering low-carb recipes like this one for Asparagus and Shrimp Salad that is tossed with a light Lemon Dill Vinaigrette. 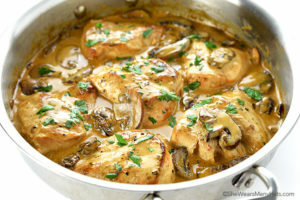 So simple, yet so full of flavor. Plus, it looks kind of fancy too. No one will ever know that it took less than 30 minutes to put together. This Asparagus and Shrimp Salad is also perfect for making ahead for a picnic or luncheon, or as the perfect light lunch to pack along for work. Eat this salad alone as a light dish or if you’re not concerned with carbs, toss with your favorite pasta or couscous for a more hearty meal. 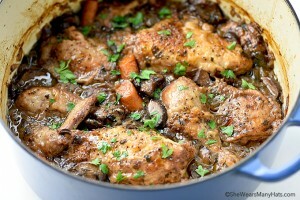 As I mentioned, this recipe is quick and easy to prepare. Begin by toasting dill seeds in a skillet until fragrant. Next, make the Lemon Dill Vinaigrette. In a small bowl, whisk together oil, lemon juice, shallot, the toasted dill seed, mustard, sugar and salt. The vinaigrette can be made a day or two ahead and kept refrigerated until ready to assemble salad. To cook the asparagus and shrimp, bring a stock pot full of water to a boil. Add fresh asparagus and cook 3 to 4 minutes or just until tender-crisp. Immediately transfer asparagus to a bowl of ice water to halt cooking. Transfer to a large bowl and set aside. Repeat the same process with uncooked peeled shrimp. 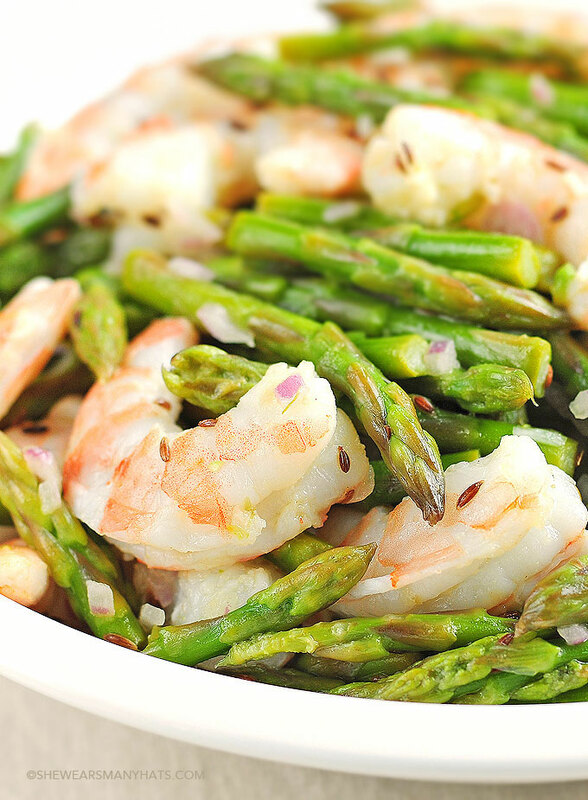 Toss and coat the cooked asparagus and shrimp with the vinaigrette, and you’re ready to enjoy! This easy citrusy salad of Asparagus and Shrimp Salad tossed with a Lemon Dill Vinaigrette makes a great dish for a low-carb option or serve over pasta for palate pleasing meal. In a small skillet over medium heat, toast dill seed for about 1 to 2 minutes or until fragrant. Immediately remove from hot pan to avoid over-toasting. Mix oil, lemon juice, shallot, the toasted dill seed, mustard, sugar and salt in small bowl with wire whisk until well blended. Set aside. Bring a stock pot full of water to a boil. Add asparagus and cook 3 to 4 minutes or just until tender-crisp. Using a slotted spoon, immediately transfer asparagus to a bowl of ice water until cold to halt cooking. Transfer to a large bowl and set aside. Repeat cooking and chilling process with shrimp. Drain well. 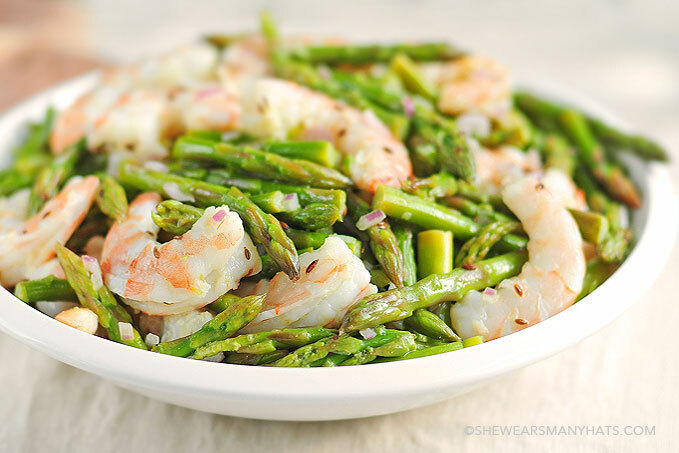 Add shrimp to asparagus in large bowl. Add vinaigrette to asparagus and shrimp; toss to coat well. Serve immediately. 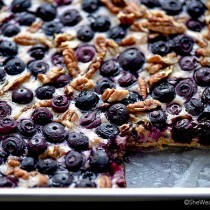 Or cover and refrigerate until ready to serve. Originally published June 18, 2014. 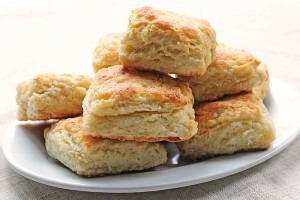 Recipe from McCormick. 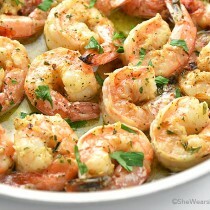 Your shrimp look perfectly cooked, love this salad! MMMMmmmmm! This is what I’d call a perfect salad! 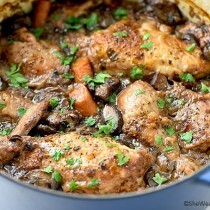 Looks like the perfect healthy Spring dinner! I’ve never used dill seeds but I’ll bet it adds so much flavor.